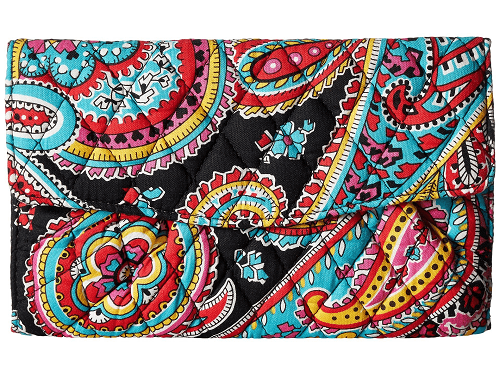 If you have been wanting to get a Vera Bradley wallet, check out this deal 6pm is offering. You can get this Vera Bradley Strap Wallet for $13.99! That is down from the normal price of $54, for a 74% savings. Know where everything is with the Vera Bradley® Strap Wallet. Quilted cotton wallet features an allover print. Interior slip pockets plus twelve card slots and an ID window.